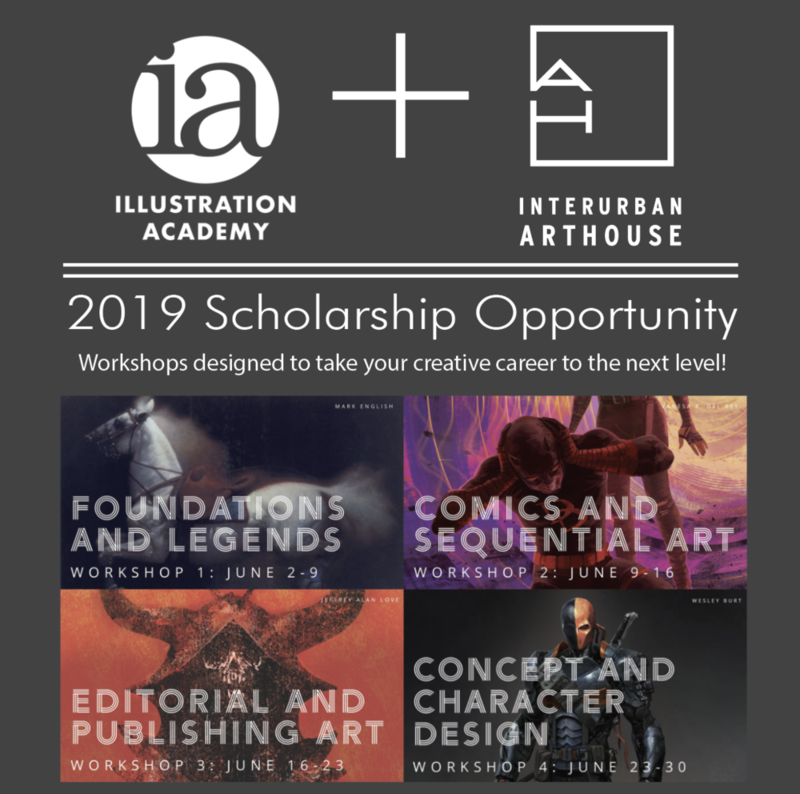 Scholarships Available for the 2019 Illustration Academy in KC! Each week-long workshop is booked solid with daily activities from 9 a.m. - 7 p.m. to establish advanced drawing skills, enhance your creative process, and broaden your comprehension of the visual arts. (click here to go to the Illustration Academy website to learn more about the structure of the week). *meals, transportation, materials, and housing are not included. 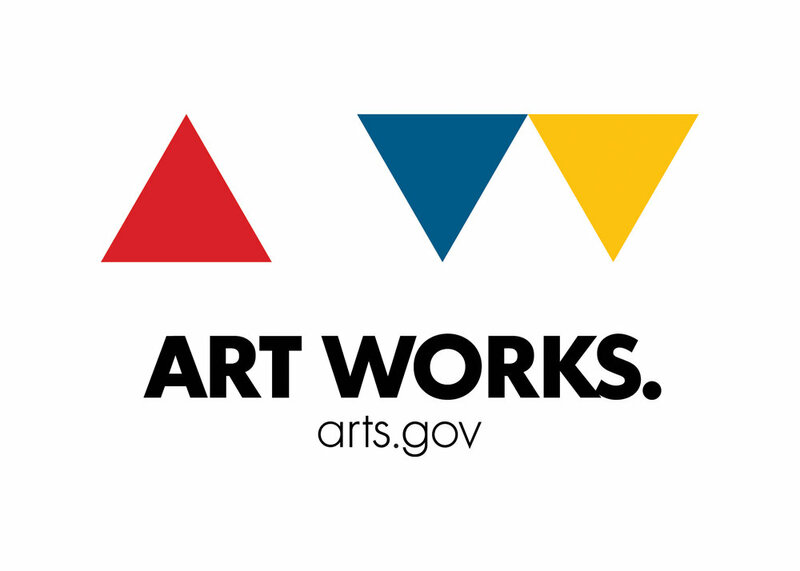 This scholarship is being offered through InterUrban ArtHouse in partnership with The Illustration Academy and is open to Kansas City area based artists. Deadline to apply is 04/30/19. Scholarship awards will be announced on 05/03/19.